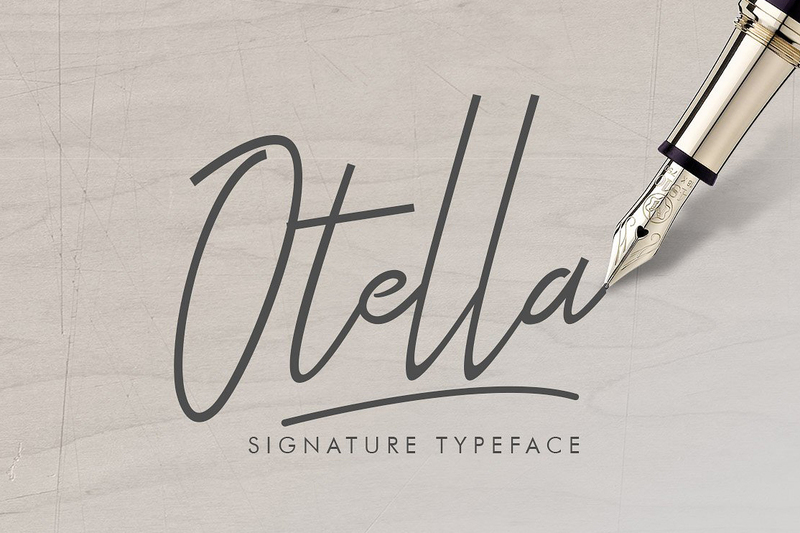 Otella Signature Script Font free download demo version. 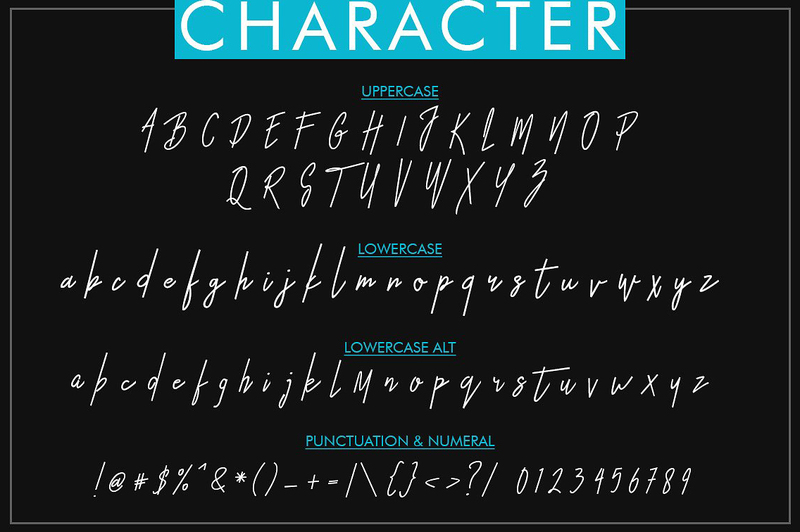 A fresh and unique handmade signature script font perfect for signatures or signature logo. 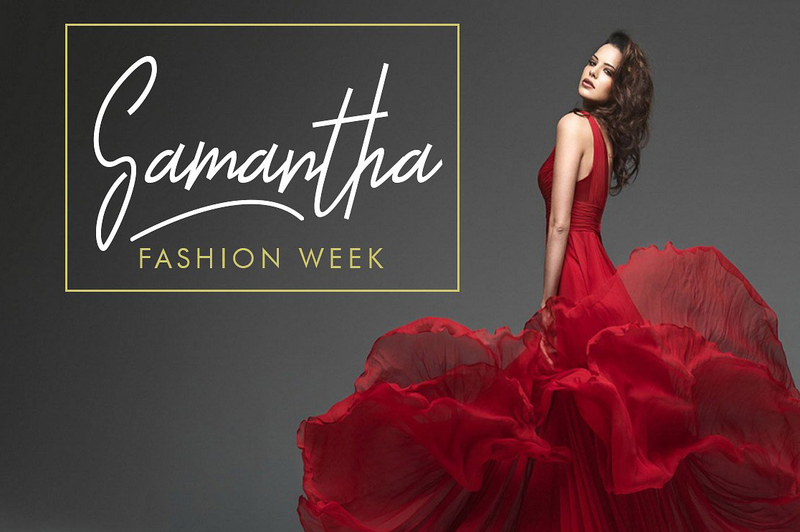 This font is suited fr]or stationery, poster, apparel, branding, wedding invitation, card, tagline, layout design, and much more ! !